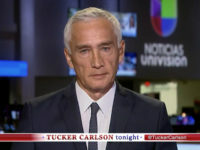 Univision Anchor Jorge Ramos on Monday praised the “in your face” gun-control activism of the left-wing Parkland students, comparing them to Deferred Action for Childhood Arrivals (DACA) recipients who have employed similarly aggressive tactics. 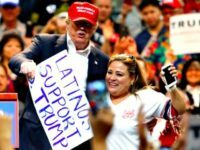 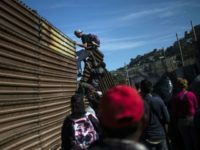 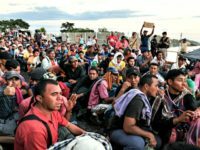 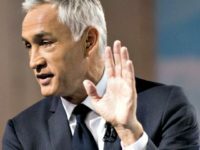 Amnesty for nearly two million so-called Dreamers is not good enough for Univision anchor Jorge Ramos, who claimed on Monday that Republicans this week will only offer an “immigration revenge” compromise that amounts to treason. 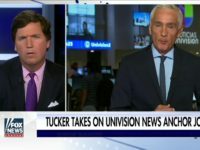 Univision anchor and left-wing activist Jorge Ramos said DACA recipients will aggressively use an “in-your-face” protest strategy to demand change. 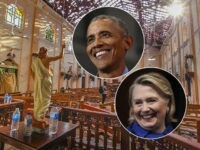 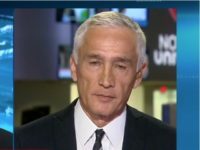 Sunday on CNN’s “State of the Union,” Univision anchor Jorge Ramos said President Donald Trump’s pardon of former Maricopa County, AZ Sheriff Joe Arpaio was “defending racism.” Ramos said, “By pardoning Arpaio President Trump is defending racism. 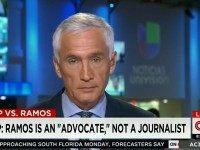 Arpaio violated the Constitution. 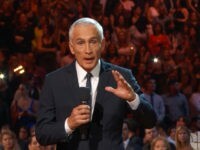 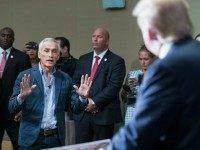 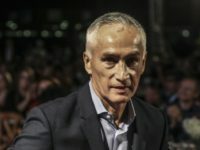 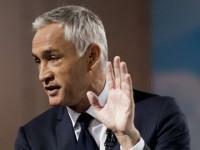 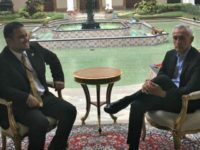 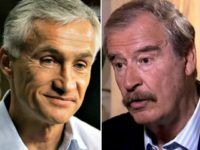 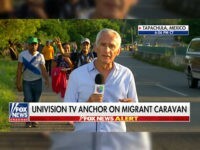 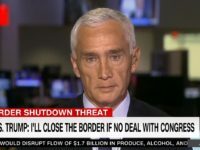 Jorge Ramos, part-time TV-anchor on Univision and full-time advocate for increased immigration, invited a former Mexican president to curse at Donald Trump after Trump held a high-risk meeting with Mexico’s current president on Wednesday. 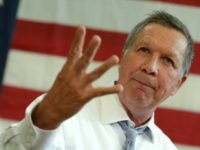 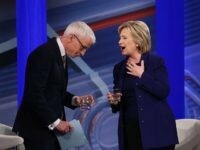 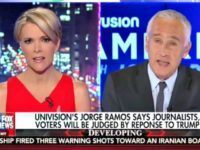 Megyn Kelly Confronts Ramos On Trump Racism Charge, Should Journalists Call Hillary A Liar?